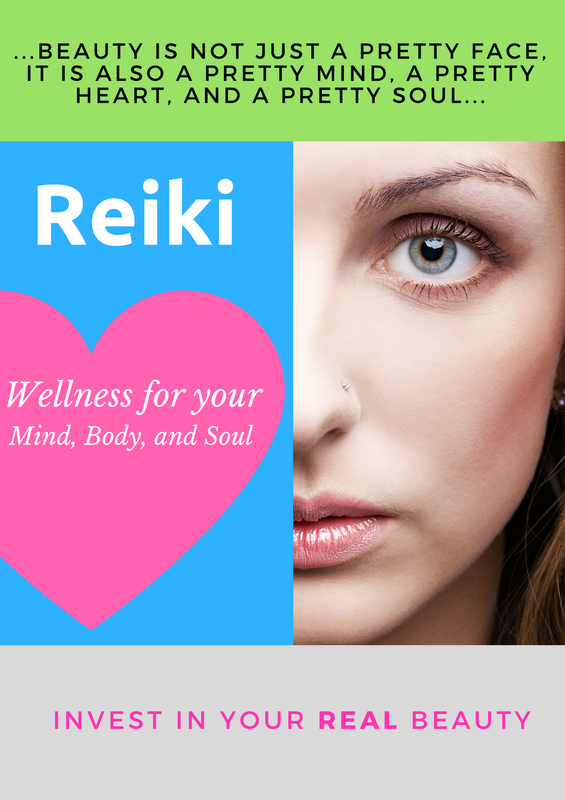 There are many Reiki practitioners that you can choose, but at San Diego Reiki you have an opportunity to receive Reiki from Dr. Danilychev, MD, a medical doctor, who is also a certified Jikiden Reiki Master/Teacher. Dr. Danilychev is a incredibly compassionate person and has many layers of understanding of health and wellness from Reiki and from Western Medicine perspective and beyond. If you want to find the best holistic wellness practitioner, then you've come to the right place. ​﻿We offer Jikiden Reiki and Wellness sessions and Reiki Classes with Dr. Danilychev and her Reiki graduates. 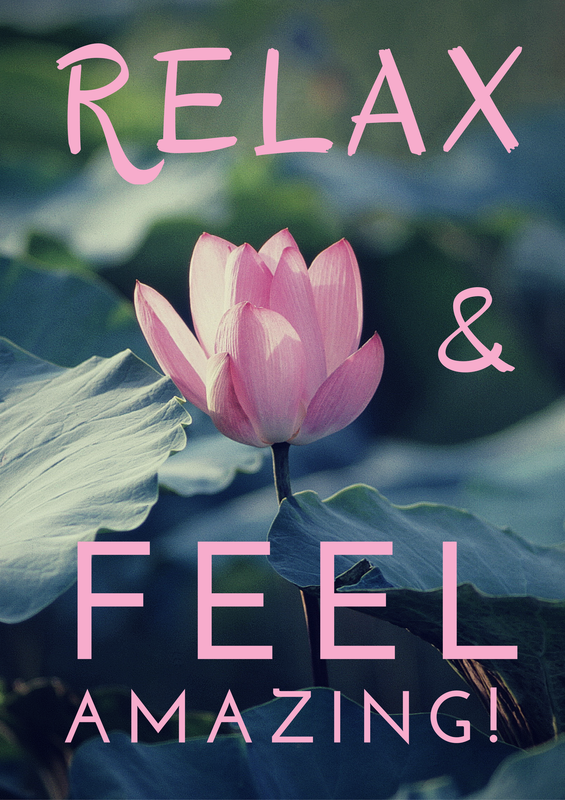 We are confident that you will LOVE our Reiki sessions! If you are not perfectly satisfied with your first session, just let us know within 24 hours after your session, and we will issue a full refund. Unsure about Reiki? Then this 30-minute appointment is for you. In order to share the only surviving Japanese Reiki style with the public, Dr. Danilychev has joined forces with the Japanese Friendship Garden in Balboa Park. We now offer discounted Reiki sessions, Reiki classes and Reiki practice meetings for Jikiden Reiki practitioners at the Garden! Enkaku Chiryo Sessions. If you've never experienced any kind of distance healing practice, you may be skeptical about Enkaku Chiryo or Distance Reiki. If on the other hand, you've had it before, you know value of this unique process. aMany people report feeling a deep sense or relaxation and feeling at peace after Reiki. Many, call it "AMAZING!" Experience that feeling for yourself, BOOK YOUR FIRST SESSION HERE! At the end of your session you will have time with the doctor to share your Reiki experience. She will also provide natural wellness advice for you that best fits your needs. 2. Become a member. CLICK HERE​ to learn more. 3. ​Complete your Reiki training with us to get 50% OFF Reiki sessions for life. If you are like most people in the Western world, you probably dedicate a significant portion of your budget to looking good. Most of us are bombarded by advertisements and peer pressure that force us to worry about our appearance. You probably occasionally splurge on the 'feel-good' experiences, such as a massage or a day at the spa, or on the 'good-for-you' healthy foods and exercise classes. Even when most of us try taking care of ourselves, something is often missing. If you think about it, we hardly ever invest as much into true inner wellness as we do into less important things. We often don't invest in ourselves not only in the form of money, but also as in form of time and of our self-love. We somehow overlook the preciousness of our inner being, of our true self. Reiki may allow you to connect to your inner self, and you may find a mind-body and soul connection, while discovering an inner peace and balance that's often so hard to reach otherwise. Take the time and invest in your real beauty. Invest into what really matters. 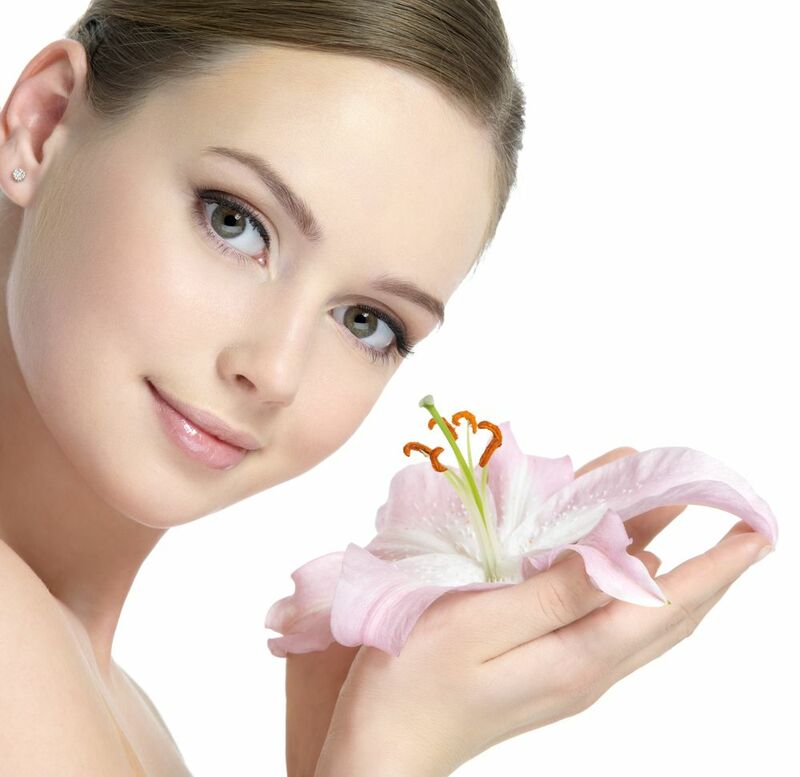 Believe it or not, Reiki can not only enhance our internal wellness, it can promote external beauty. How, you might be wondering. Well, it is quite simple. When we are sad, angry or frustrated, it often shows through our facial expressions. Our negative feelings or physical discomfort force us to tense our faces, wrinkle our foreheads, squint our eyes. ​When we are relaxed on the inside, when we feel comfortable physically, our faces reflect that. The forehead tends to be more smooth, lines and wrinkles seem to be less prominent, and others may notice a special "glow". ​​Dr. Danilychev is the kind of doctor who will spend a lot of time with you, with the goal of maximizing your sense of well-being, empowering you, and helping to feel your best. Having a rare combination of Western Medicine expertise combined with knowledge of the most authentic form of Reiki, Dr. Maria Danilychev is the only practicing Western Medicine doctor in San Diego who actively practices Reiki, helping you feel your best naturally, without the use of a single drug.